Word Lovers, Dictionary Day is Your Holiday! October 16, the birthday of Noah Webster, is Dictionary Day in America. Show your appreciation for this most useful of reference books by celebrating Dictionary Day with your children --learn some new words, learn how dictionaries came to be, spruce up your dictionary skills, or even create your own dictionary! How should we celebrate Dictionary Day? Here are some ways to enjoy the contents of a dictionary --- the thousands of words in our English language. 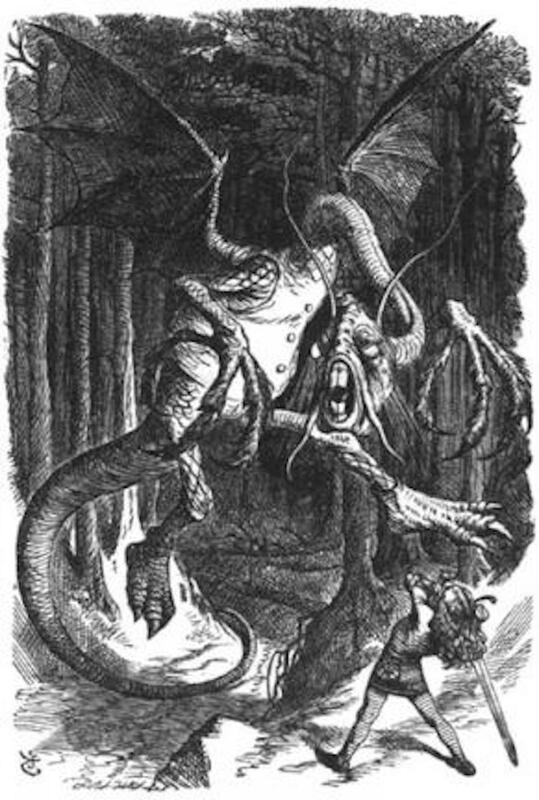 Read Lewis Carroll's Jabberwocky (a copy in PDF) and mark all the words you cannot find in a dictionary. Discuss his invented words. What do they mean? What parts of speech are they? Do they remind you of any real words that you could find in a dictionary? Create a dictionary for Jabberwocky with the meanings you think the nonsense words have. Sign up for free at Teachit and access this poem and worksheet set about Jabberwocky. You can also subscribe to various word of the day feeds (in your feed reader or by email) such as the ones I've included below. Or just browse through your dictionary for something that catches your eye. You need paper, pencils, and a dictionary. 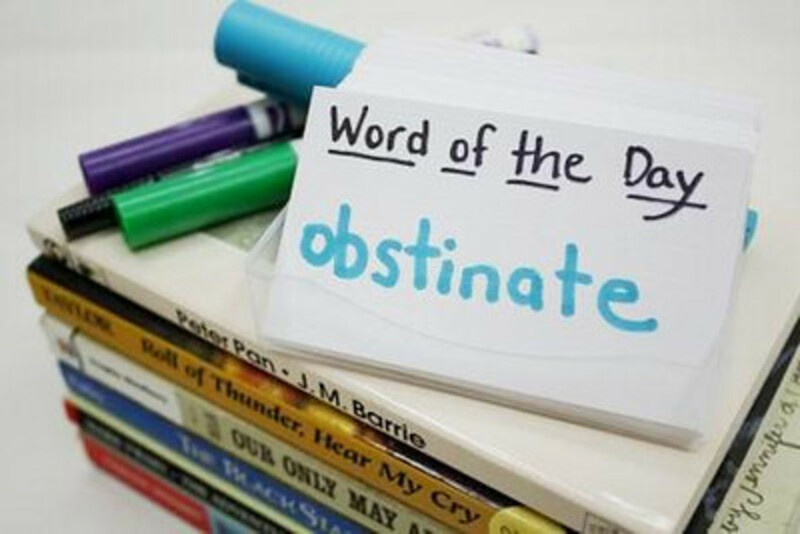 The object of the game is to guess the correct meaning of a word while tricking your opponents to select a false definition that you made up! To play, each player takes turns choosing a difficult word from the dictionary. 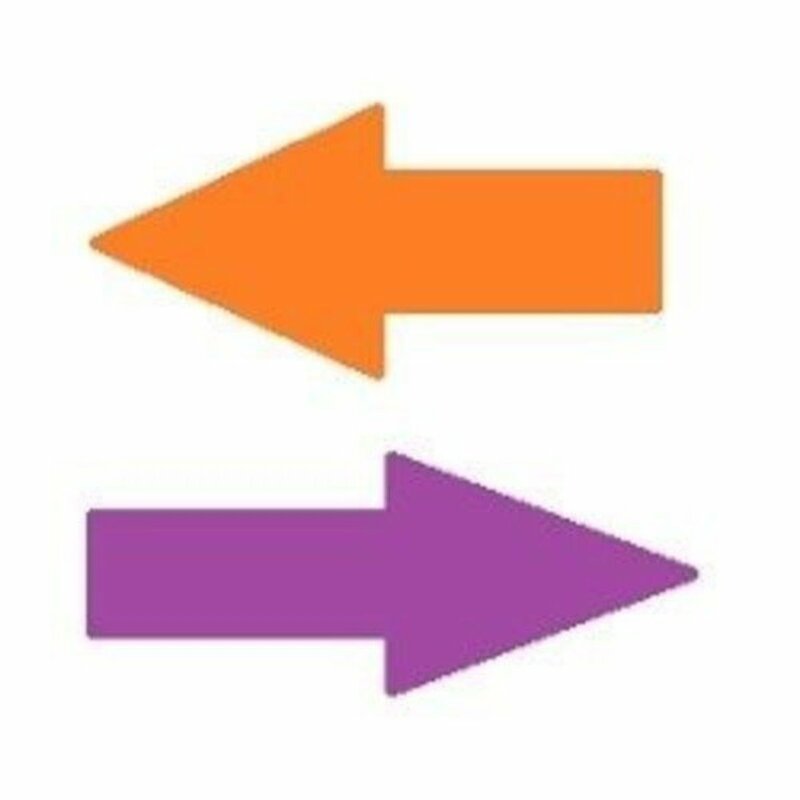 The word chooser writes the word's correct definition on one slip of paper and two false, but believable, definitions on two other slips of paper. Then the other player must select the correct meaning! There are many variations of this game, and you can modify the rules as you choose. The main thing is to enjoy the words you find in a dictionary! You can even play this online dictionary game. 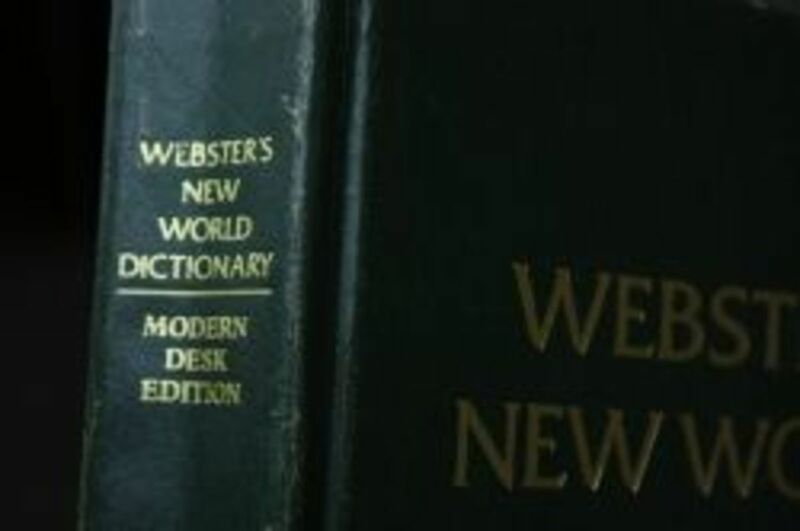 Driven by a desire to unify the American way of speaking and spelling English, Noah Webster started work on the first American dictionary at age 43. He thought Americans should have their own distinctly American (rather than British) way of spelling, pronouncing, and using words. But at that time, Americans in different regions had no unifying standard of language. Webster's dictionary was the first step in changing that. 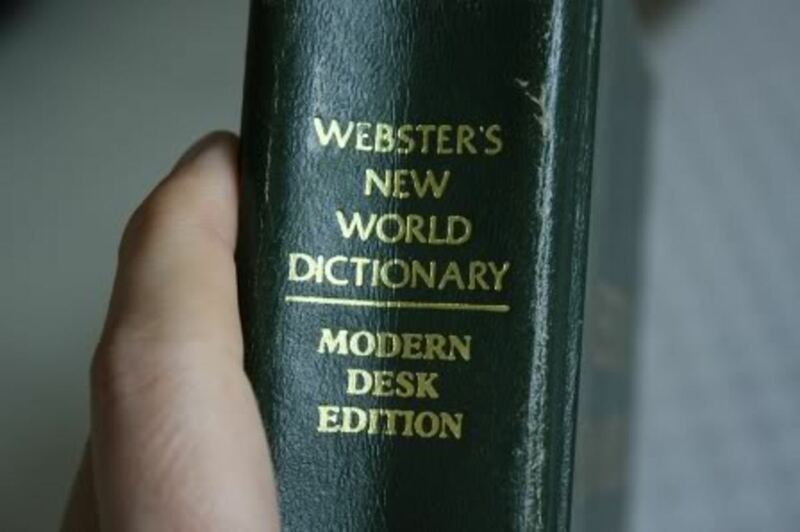 After 27 years of labor In 1783, Noah Webster created what is considered to be the first dictionary of America. It had 70,000 words in it. 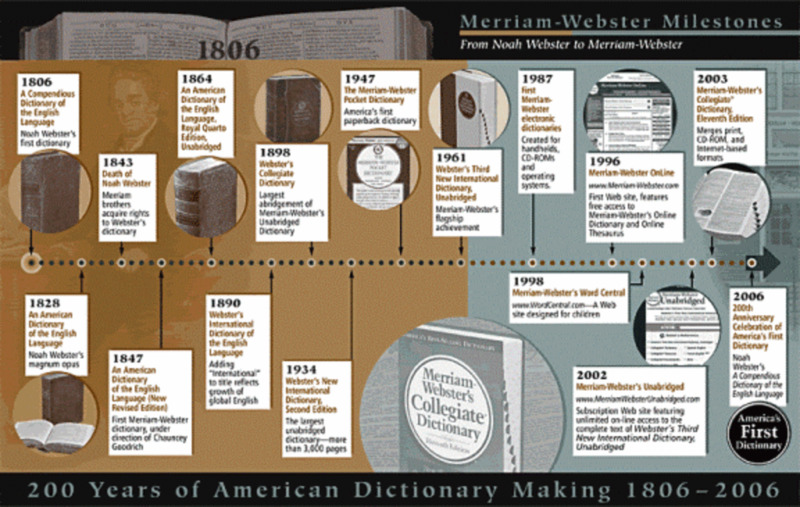 It's no accident that National Dictionary Day is on Noah Webster's birthday! He is the father of the American dictionary. 1. 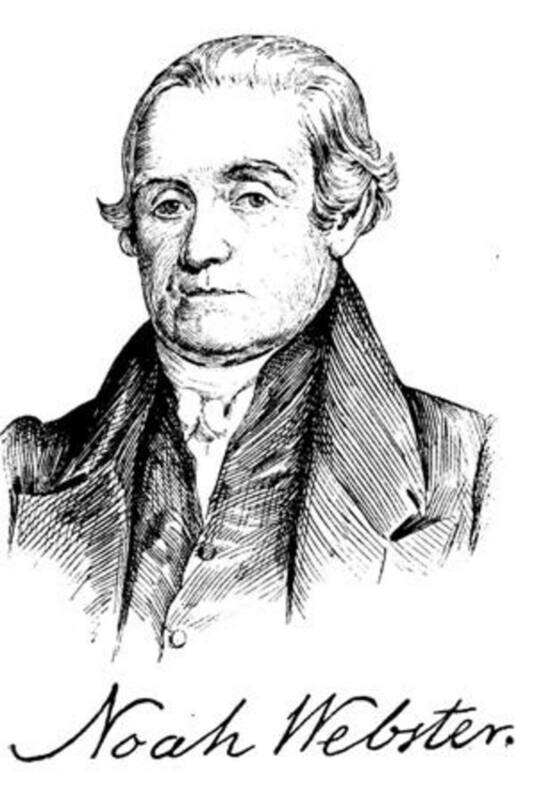 For a wide variety of kid-friendly printables visit this page dedicated to Noah Webster. 2. 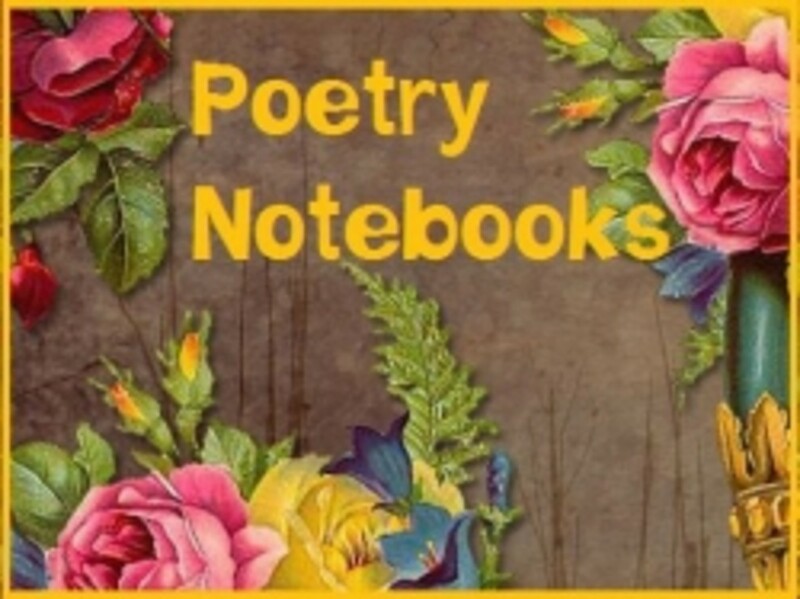 For a kid friendly biography plus some printables related to Noah Webster, visit Garden of Praise. 3. For a three page, interesting biography of Webster look at this PDF. For an interesting video from TED, watch Erin McKean redefine the dictionary. From the website: "Is the beloved paper dictionary doomed to extinction? In this infectiously exuberant talk, leading lexicographer Erin McKean looks at the many ways today's print dictionary is poised for transformation." Why Use a Dictionary? - What can a dictionary tell you? Ask your children this question on Dictionary Day. How many uses of the dictionary do they know? Then try some of the dictionary skills worksheets and activities below to make sure they know how to use a dictionary to do these things. 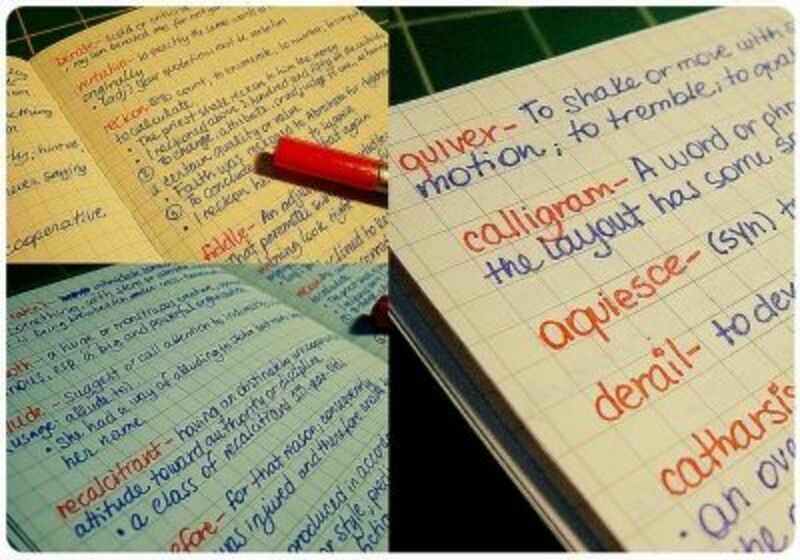 Besides doing dictionary skills worksheets, there are some fun and creative ways to interact with the dictionary on Dictionary Day or any day. 1. Create your own dictionary. Use words you like, new vocabulary from a book you're reading, or funny words you'd like to start using. Make a minibook and fill it in in the same style as a dictionary would. Young children can make a picture dictionary. 2. Create your own word of the day calendar. Use the printable monthly calendars at Incomptech or at Print Free. Or you could use a spiral bound set of index cards and make a daily calendar to sit on your desk or kitchen table. 3. Have a dictionary race. Give each participant a dictionary. Call out a word and see who can find it first. You could also ask for some type of detail about the word that the dictionary will tell. 4. Set up a dictionary treasure hunt. Use sticky notes to create clues inside a dictionary. Follow the clues, word by word until you find the final treasure word. Read directions here. "Language is not an abstract construction of the learned, or of dictionary makers, but is something arising out of the work, needs, ties, joys, affections, tastes, of long generations of humanity, and has its bases broad and low, close to the ground"
Free worksheets to print and use for dictionary lessons. Scroll down about 3/4ths of the page to Dictionary Skills Worksheets. There are three nice PDF files that include answer keys! Fantastic freebie!! An entire collection of 52 printable PDF files that cover all types of dictionary and thesaurus skills. This is a complete dictionary study. This is a more advanced dictionary activity and is designed to go along with the Macmillan English Dictionary for Advanced Learners. Dictionary scavenger hunts and worksheets that are especially good for young learners. 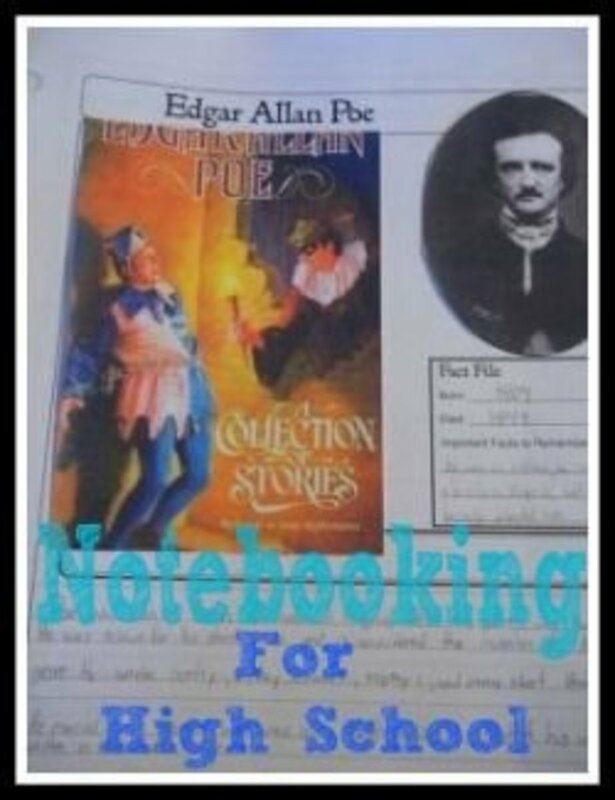 A free excerpt from an Evan Moor publication, these worksheets are for grades 1-3. 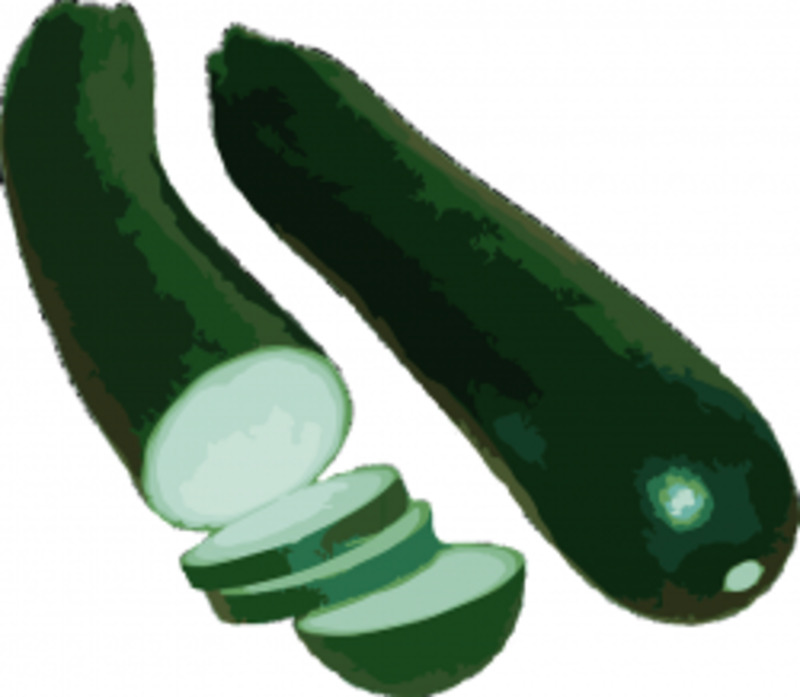 A freebie of two pages, suitable for grades 3-8. I love how fun and helpful this lens is. Terrific work! I didn't know there was a National Dictionary Day. That's awesome! I could never live without a dictionary. Word geeks are like that. You made my day. Blessed by an angel. This lens will be featured on my angel lens: "angel-on-assignment". Reading this lens was indeed honorificabilitidinitatibus. I love it! Happy Dictionary Day on Oct 16. Congratulations on being featured at Squidoo Lens Reviews! Nice to visit this beautiful lens again! 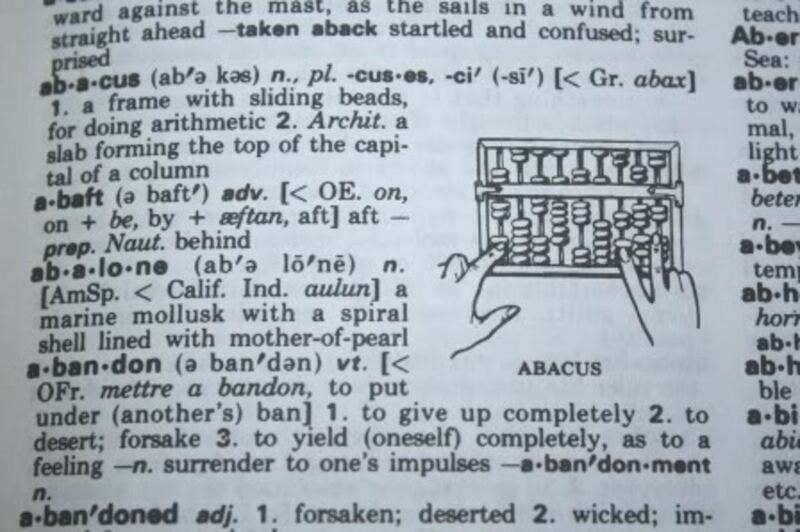 Dictionary Day is new to me. But every home should have one and I'm not talking about just the internet. Very good lens. 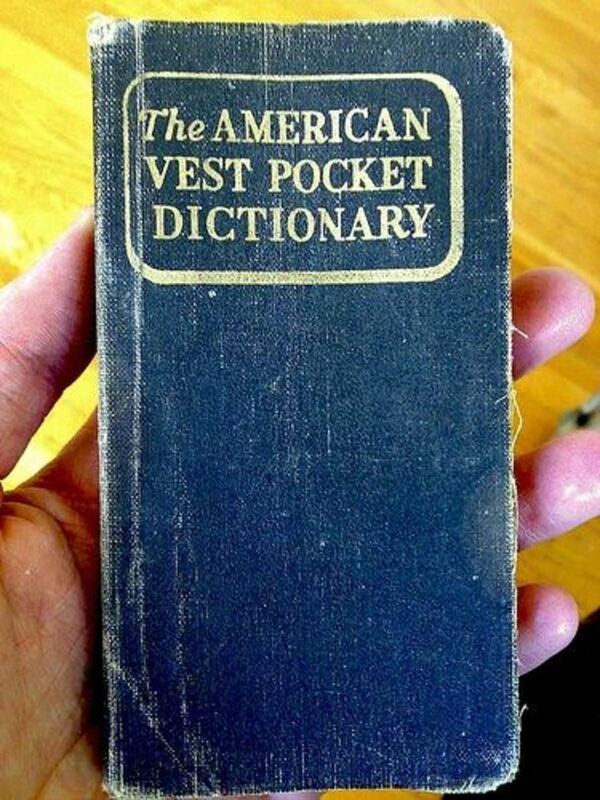 I love the old dictionaries! Every home should have one (especially when you have a British husband lol!) 5*s.for a wonderful lens. Wow great lens, i did't know there was Dictionary day. I did not know there was a dictionary day. Great job on this lens! It is very well done. I can't imagine not having a dictionary handy. I'm a lousy speller and resort to it frequently. What a great holiday to celebrate! National Dictionary Day! Great information and a super dooper lens! Thank you! I enjoyed reading this! Blessed by a joyful angel! Great lens! I have added it directly into the October portion of my 365 Holidays lens! [in reply to spirituality] Oh, but we will always use words, and dictionaries are books of words! And online dictionaries are still dictionaries. 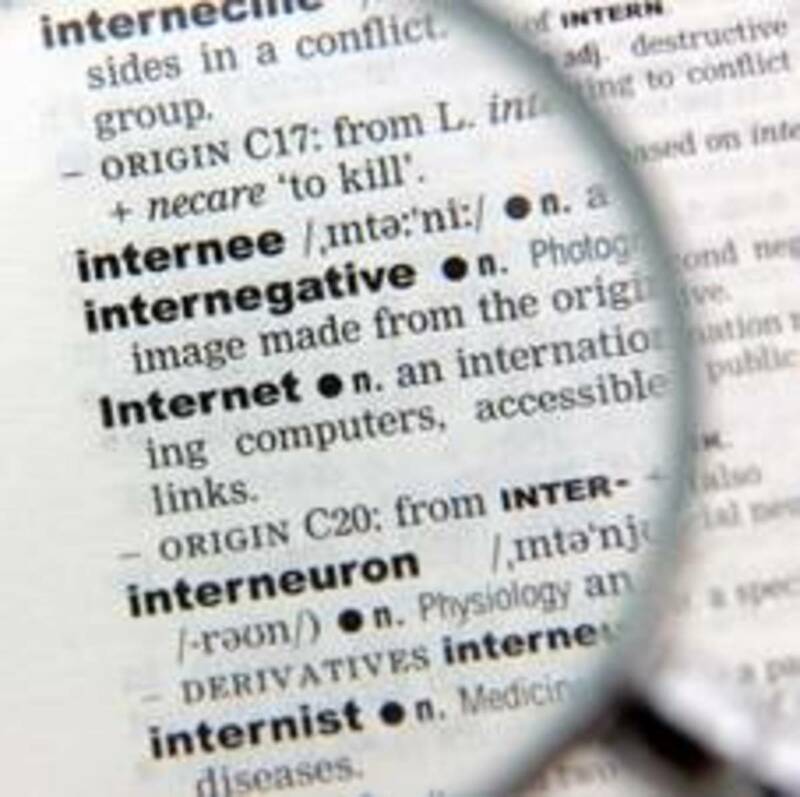 You use many of the same skills to use an online dictionary -- understanding the abbreviations for parts of speech, finding derivations of a word, etc. So I think that dictionaries will never disappear. They will change, yes, but never disappear. :) I think dictionary skills are going to be outdated, with the internet and all - but great lens. I learned something new today :)......I never knew there was a National Dictionary Day! Now I do! Very nice lens! Never heard of it, but I think it is a great idea. Dictionaries are full of so much info. There's a National Dictionary Day??!! I have never ever even heard of this. Who knew? Well, duh, I guess you did.lol. Great lens. Jimmie, what a thought provoking lens! I loved it! You provided wonderful resources for our children and adults. We could certainly use some of these to bring our language back to it's proper form. Great lens, I didn't even know there was such thing as 'Dictionary Day' Very Cool! Promote learning, I love it! Another superb lens Jimmie. 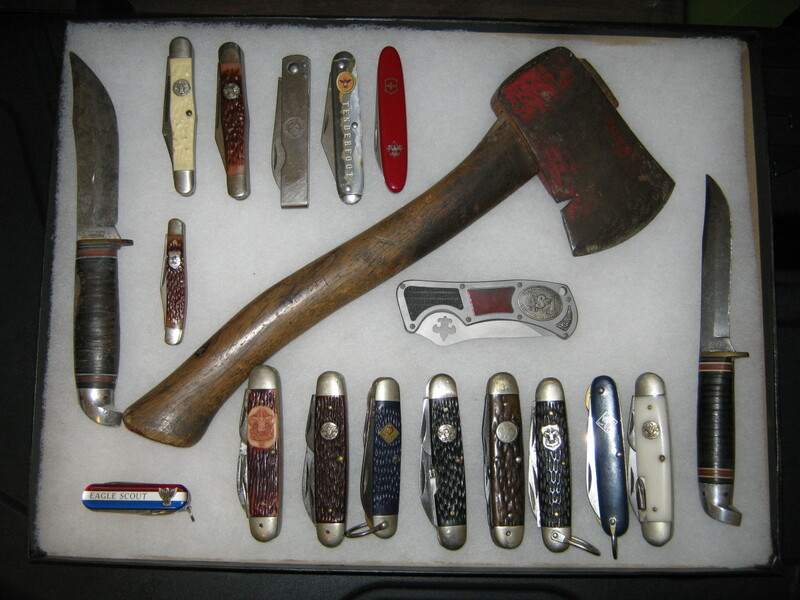 I am going to check out the resources which you have gathered here. At the moment I am looking for a good dictionary for my 11 year old. Blessings to you for another original,well written,well researched and interesting lens.